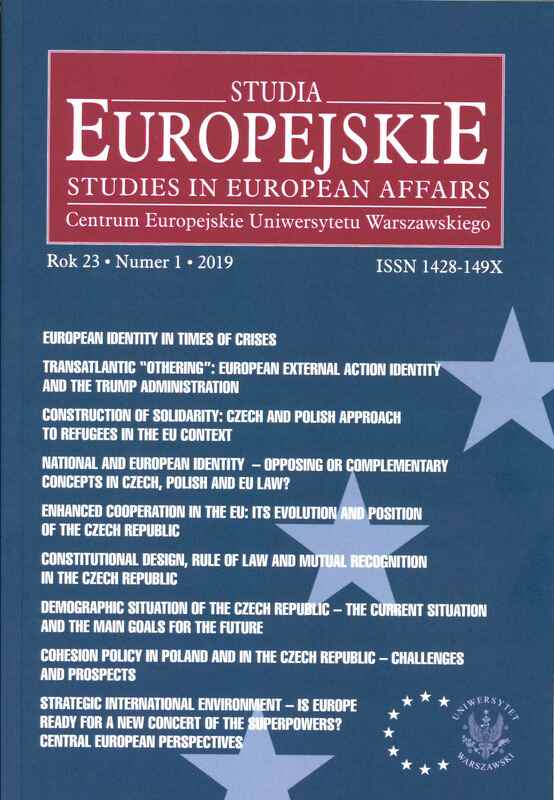 Below, we provide articles for scientific purposes published in the quarterly “Studia Europejskie-Studies in European Affairs”. The texts are saved in PDF format and a free program is recommended for their opening Adobe Reader. The following search engine searches the titles of articles and authors’ names.